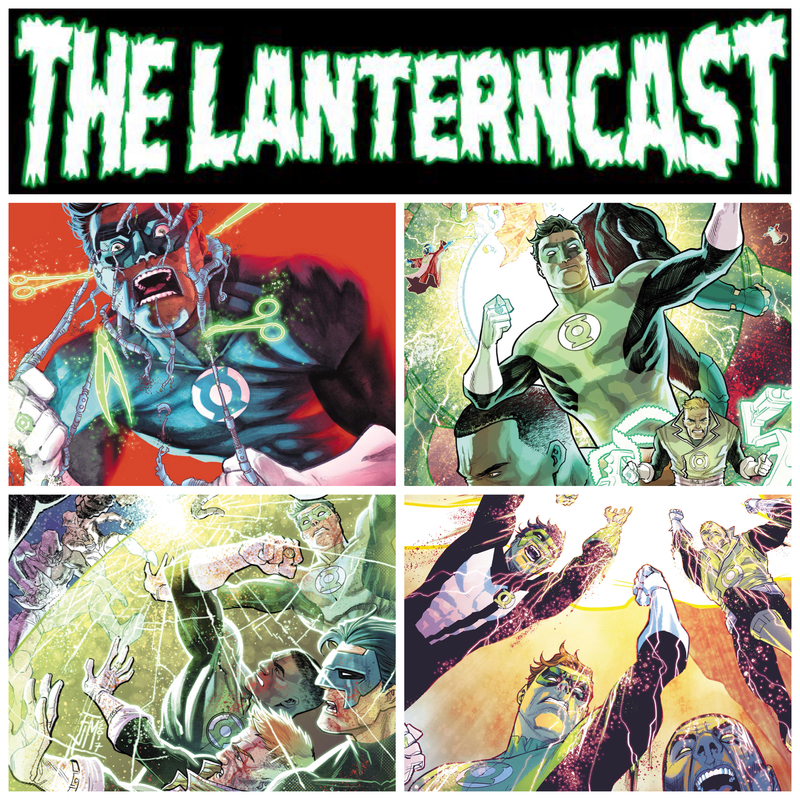 LanternCast Episode #308 – Hal Jordan and the Green Lantern Corps #33-36! The “Twilight of the Guardians” is upon us as Chad and Mark share their thoughts on this arc from Hal Jordan and the Green Lantern Corps #33-36! We finally find out what happened to the Templar Guardians, revisit some ancient enemies and even have some natural way to talk about Ric Flair in the Green Lantern mythos! WHAT?! We also have some big news regarding our first true podcasting crossover and we want YOU to help with it! Intrigued? Just listen to the episode: It’s pretty good! 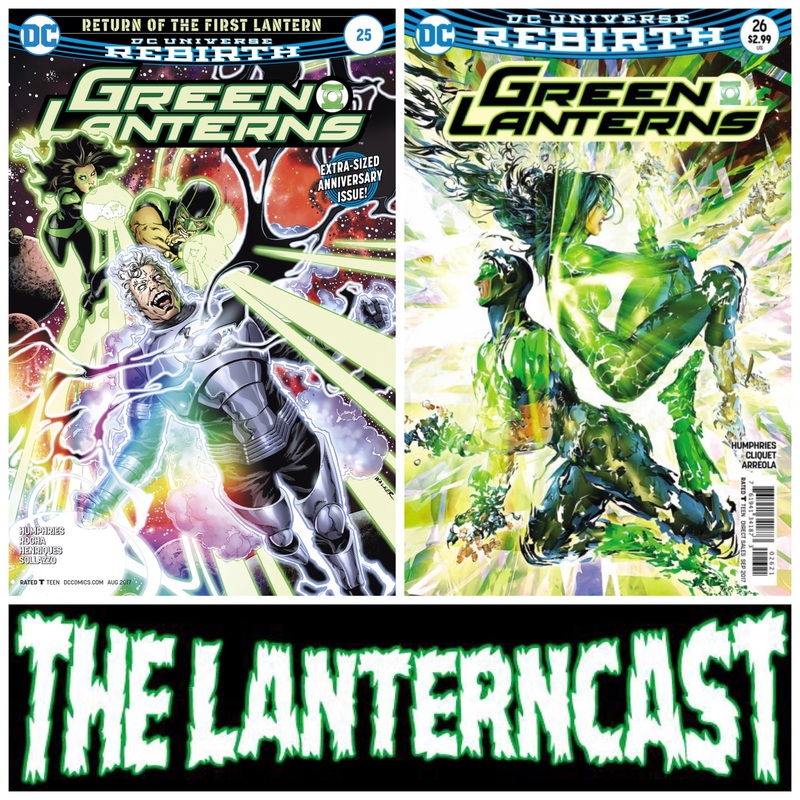 LanternCast Episode #288 – Green Lanterns #25-26! Chad and Mark take on the great and powerful Volthoom as they dive into Green Lanterns 25-26! Learn how Volthoom flipped his power ring and became the lovable, unstable guy we know and love. And prepare for the history of the Green Lantern mythos and the DCU to be rewritten as never before! Other than that, nothing to see here, people. All that and some listener feedback! Be sure to email us your thoughts or chime in on our voice-mail at 708-LANTERN! 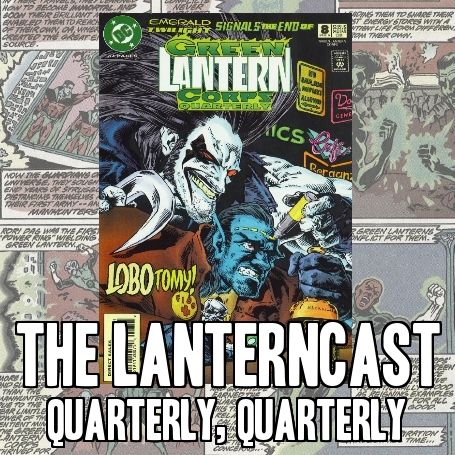 LanternCast Episode #284 – Quarterly Quarterly #8! 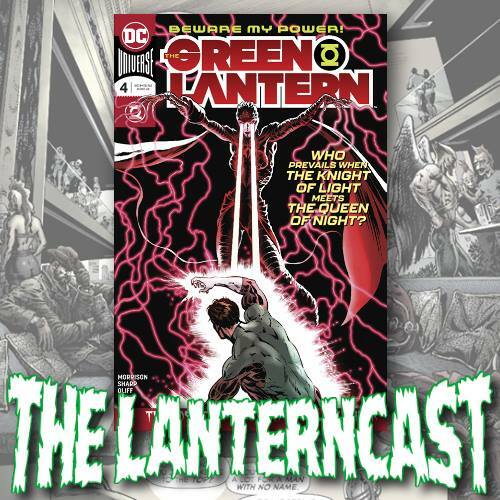 It all ends here as we cover the FINAL issue of Green Lantern Corps Quarterly with the EIGHTH of EIGHT episodes! The shadow of “Emerald Twilight” looms large in this issue that highlights the many mistakes and poor judgment of the Guardians of the Universe! Be sure to chime in on our voice-mail at 708-LANTERN!